Check out this little cutie ! 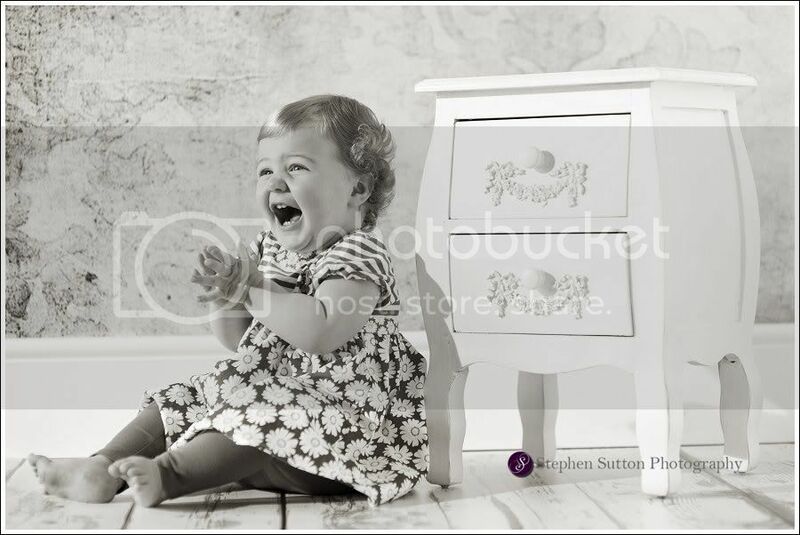 Here are some photographs from a recent Baby studio session. 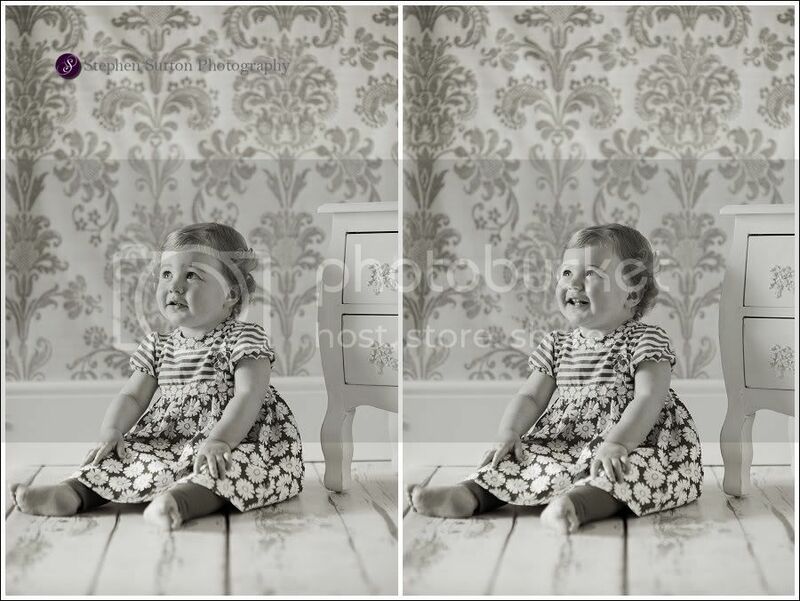 This little one comes into our Stafford studio around every four months as she is on the cherubs package, these are a selection of images from her last photo shoot. 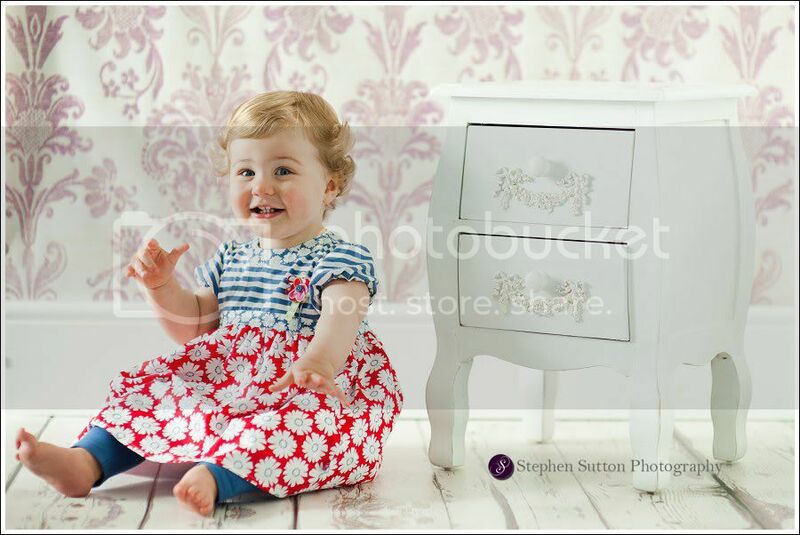 We always try and give the parents variety so it’s always a good idea to bring two to three choices of clothes as we can offer many different style’s of backgrounds. 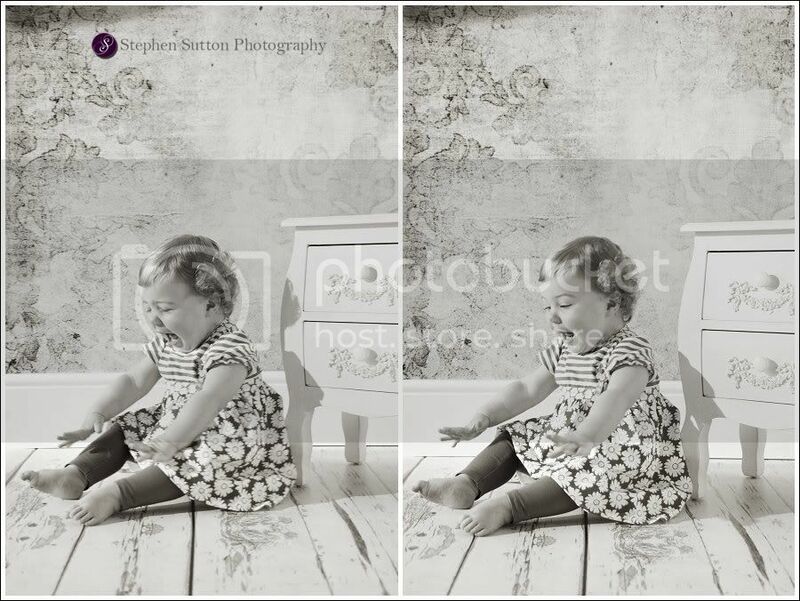 Also we can offer lifestyle shoots so if you prefer having your photography session outdoors please feel free to ask. 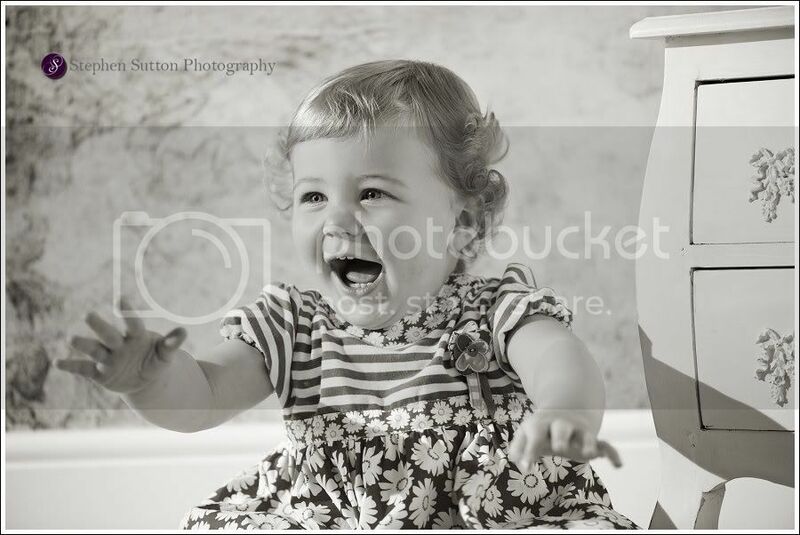 Once you have completed either the Cherubs or WMG portait package you can come back to the studio every year until you child is 5 years old and have a free photography session.